When you travel, you always look for a place that is safe and known to offer amazing experiences. After all, your aim is to have a wonderful time and be free of the worries of the daily grind. So, you always go to places that exude both. In fact, you do your best to check them out before booking flights and any reservations. Now, you are probably thinking that Zamboanga is the last place to visit after the chaos that has happened in the past months. Think again! 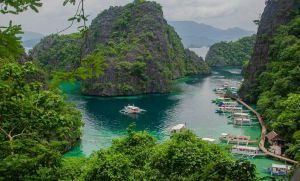 If you are looking for an exciting adventure and a relaxing escapade with your friends and loved ones, consider adding this in your travel itinerary. In here, you will find old relics and forts, gorgeous views of the sunset, lovely and peaceful gardens and great places to buy souvenirs. In fact, compiled below are top 10 tourist spots that guarantee great memories and safer journeys. 1. Pasonanca Natural Park – The lush surroundings and the tall trees are what makes the park perfect for those seeking comfort from their busy lives. There used to be an old tree house that sits in the middle of the park, but was later removed for a reason. Now, it has a flower garden, an aviary and natural pools for everyone. It is also home to 600 different species of orchids. 2. Metropolitan Cathedral of Immaculate Conception – The church is the seat of Zamboanga’s Archdiocese. It also houses the Immaculate Conception statue that was designed by national artist for sculpture. 3. Cawa-Cawa Boulevard – Watching the sunset is much better when done on Cawa-Cawa Boulevard, also called R.T. Lim Boulevard. Some activities people also do here include running, jogging, enjoying picnics and simply hanging out with their loved ones. 4. 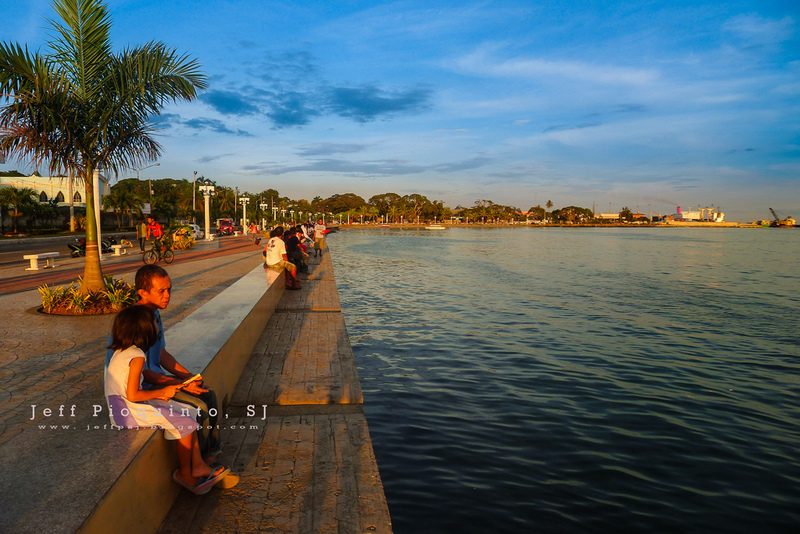 Jardin de Maria Clara – The park is named after the late Maria Clara Lobregat, one of Zamboanga’s mayors. It boasts of beautiful park houses and various flowers and butterflies. It also has an aviary ideal for bird lovers. 5. 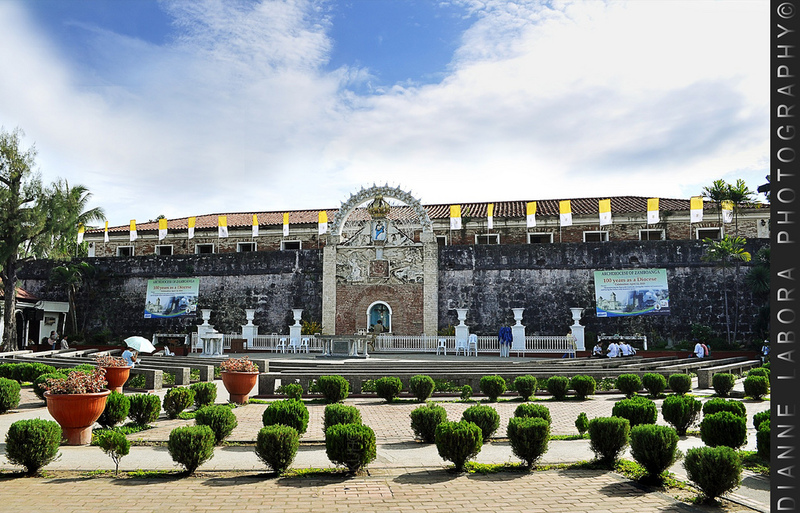 Fort Pilar Shrine and Museum – Considered the most beautiful fortress in the country by many, Fort Pilar was built in 1635. It has the Lady of the Pillar of Zaragosa inside the fort as well as artifacts from the sunken galleon that is called Grifim. 6. Sta. Cruz Island – For those who fancy a trip to a lovely island, Sta. Cruz is the ideal place to go. The gorgeous pink-sand island is reachable by boat, and will take only 15 minutes to get there. The experience of being in an island is incomparable for many. 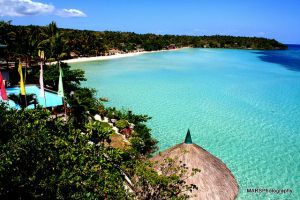 So if you are into island-hopping, going to Sta. Cruz is a must-try. 7. Vinta Ride at Paseo del Mar – Another great place to watch the sunset in Zamboanga is through a vinta ride at Paseo del Mar. The area itself is a favorite hangout for locals. 8. San Ramon Penal Farm – Known as the Philippines’ second oldest penitentiary, San Ramon was established in Zamboanga City in 1869 for Muslim and political prisoners. 9. Camp Susana – Since it is dubbed as the Little Baguio, you can almost expect that this place is much colder than the rest of Zamboanga. 10. Yakan Weaving Village – Tourists who want to purchase native souvenirs can check out this weaving center. Everything is made by the Yakan tribe, who are skillful weavers. The hand-woven Yakan fabrics are also sold here. Contrary to what you hear and read, Zamboanga is a great place to check out when in the Philippines. So, why not book your travel now? For sure, you will enjoy the peace and relaxation it offers to everyone in your family. The old tree house in Pasonanca park is still standing, unless of course, you are talking about a different tree house.